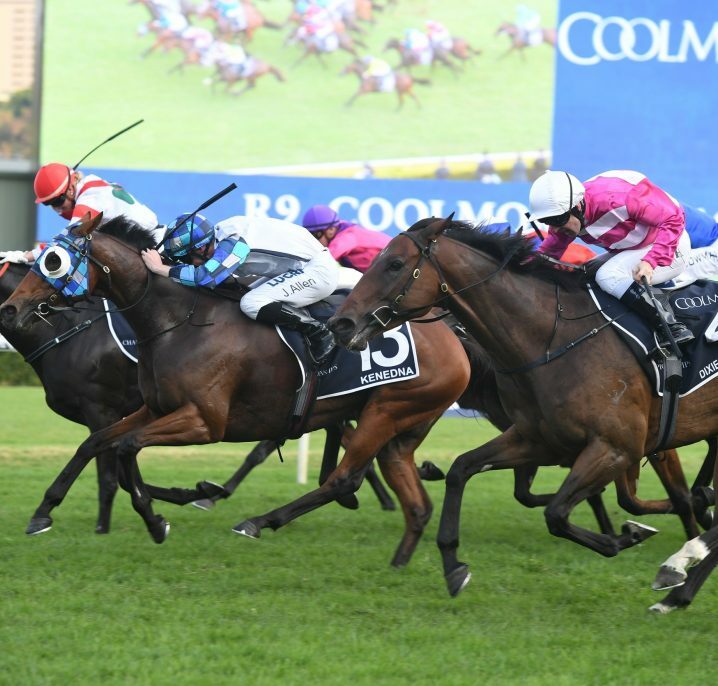 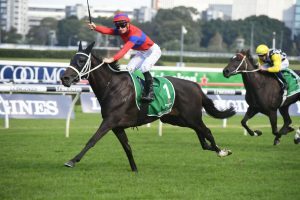 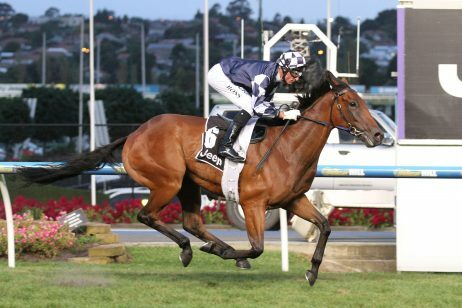 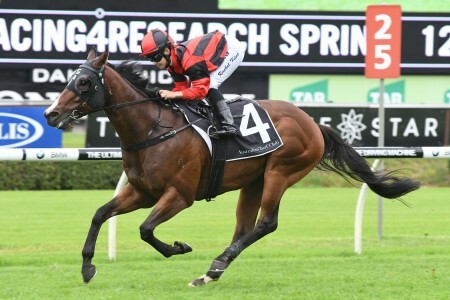 New Zealand galloper Verry Elleegant made it back-to-back Group 1 wins at Randwick on Saturday putting pay to a talented field to win this year’s $1 million Australian Oaks. 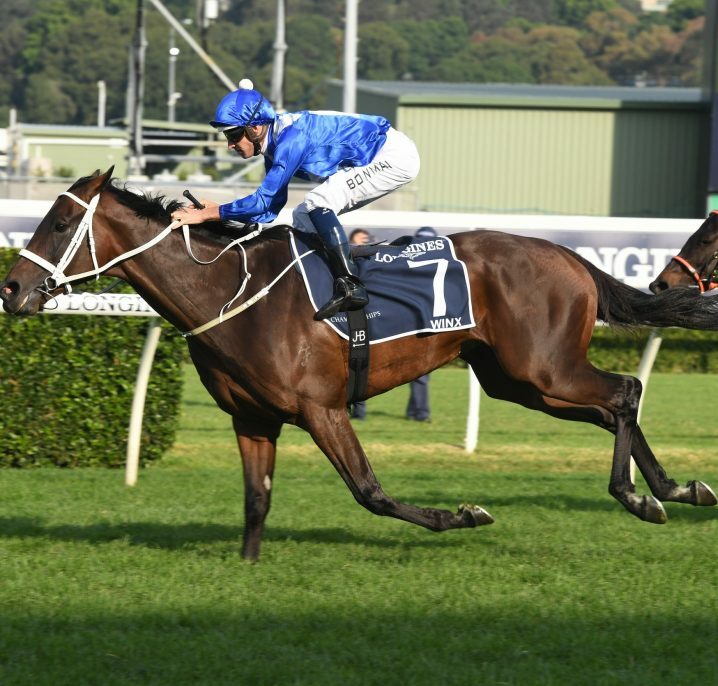 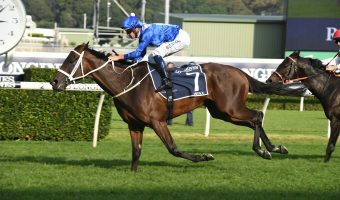 Only a fortnight after winning the Vinery Stud Stakes at Rosehill in wet conditions, the former Darren Weir trained three-year-old earned new trainer Chris Waller not only his third Australian Oaks win, but also his 99th Group 1 win ahead of Winx’s main event. 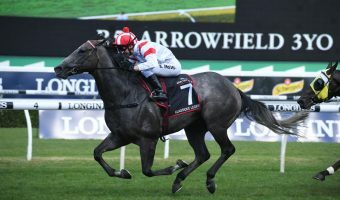 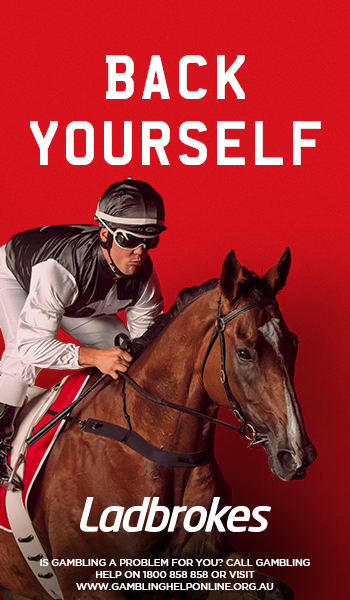 Verry Elleegant, above, wins the 2019 Australian Oaks at Royal Randwick. 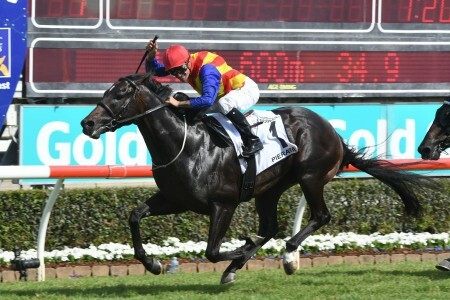 PHoto Credit; Steve Hart. 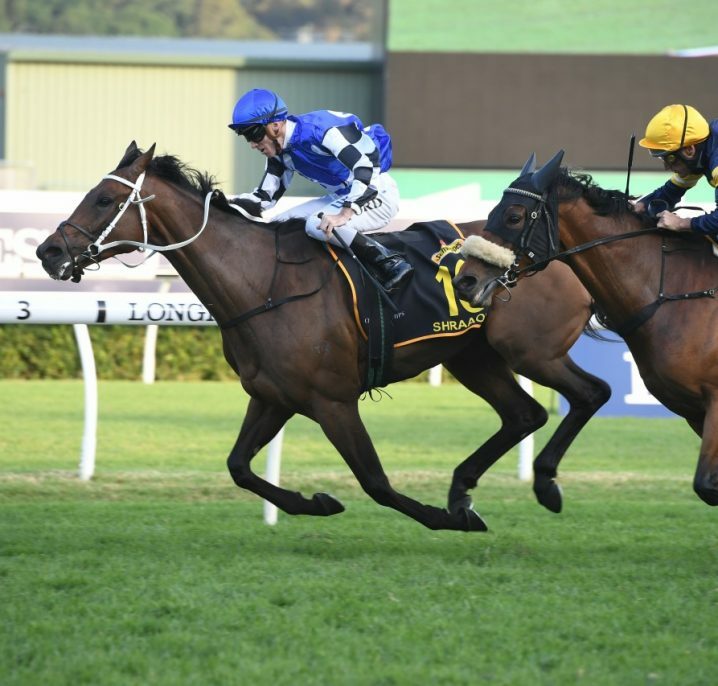 The wide barrier always posed a challenge to jockey James McDonald, but the pair jumped well from gate 12 to sit midfield over the 2400m journey. 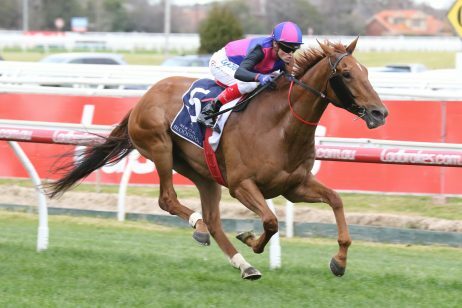 The filly by Zed and Opulence raced with the nose roll off for the second time, a winning factor that proved the difference for a horse well known for an ugly racing style. 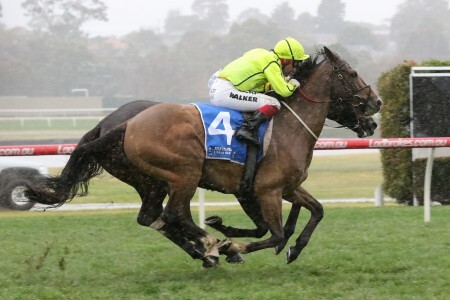 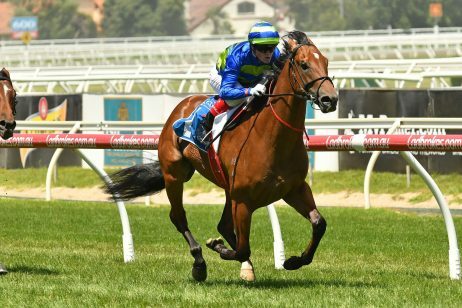 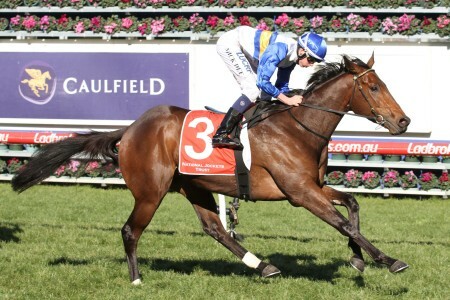 ““It was a great ride from James McDonald, the barrier was very difficult and to be one off the fence past the winning post for the first time was pretty special and she just needed racing from there” Waller said following Saturday’s win. 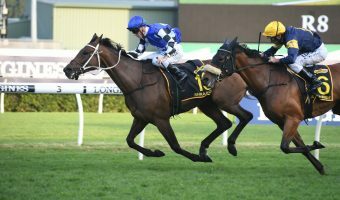 As the race quickened towards the 1000m mark, McDonald found daylight and quickly moved to an outside position down the straight. 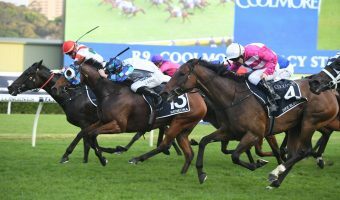 It was a brilliant and patient ride from the champion jockey, especially with Frankely Awesome taking the lead on the final bend. 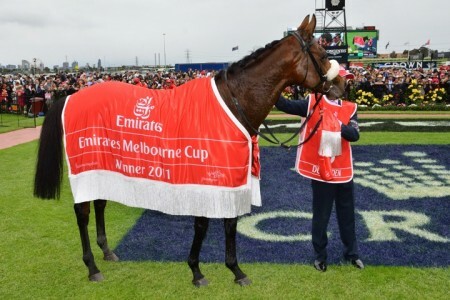 “That was a brilliant win, she’s a very exceptional filly. 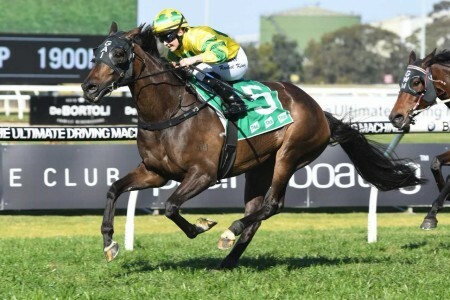 I think the best is yet to come and I’m very lucky to be training her since she’s come from Darren Weir, his team have done a fantastic job to hand her over, and I do respect that regardless of what’s happened” Waller went on to say. 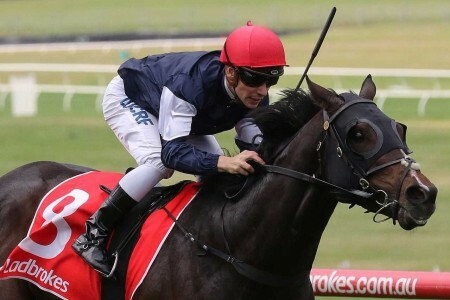 Finishing in a time of 2:31.26, Verry Elleegant is now 2/3 at Group 1 level and has to be considered one of the premier stayers in the country. 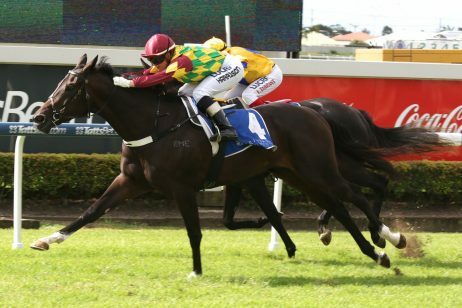 Second place-getter Scarlet Dream fought on well, while Frankely Awesome returned nicely from a second placing behind Verry Elleegant in last month’s Vinery Stud.